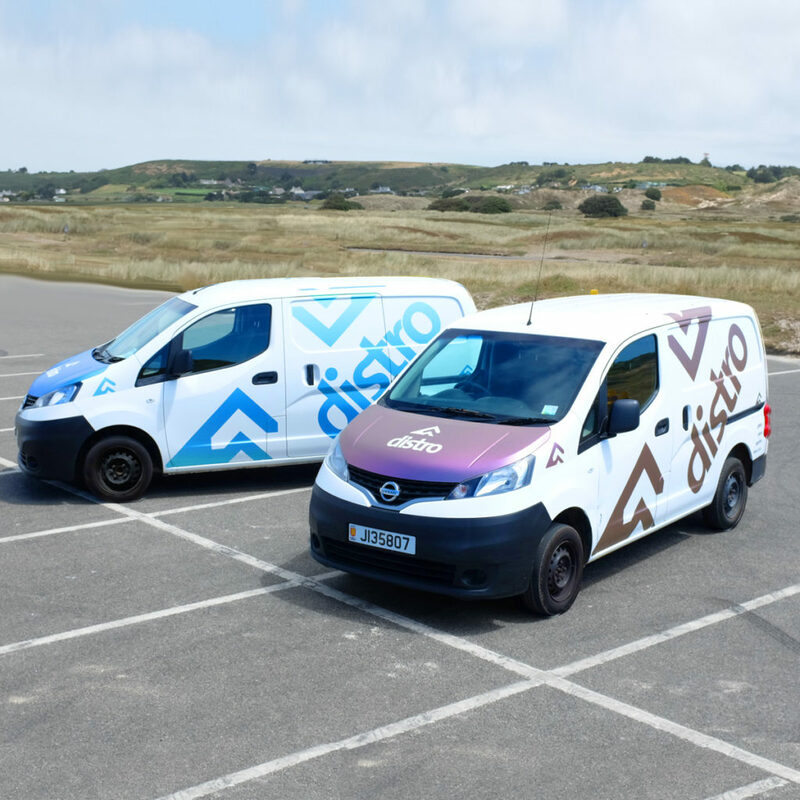 Factory produce market-leading media for Jersey and beyond. 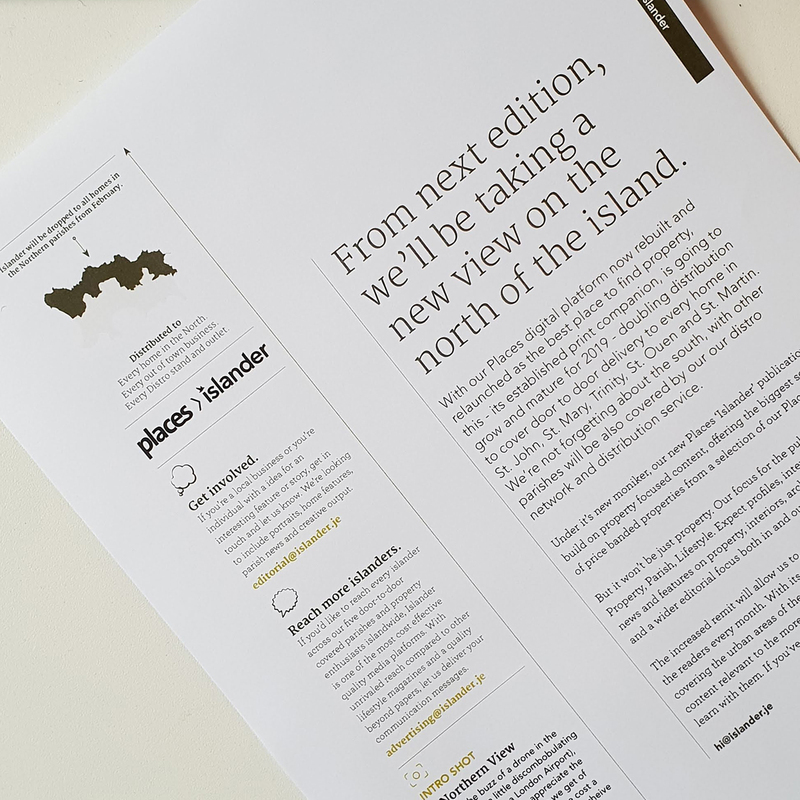 From Gallery, our creative lifestyle title that celebrates local style and take a wry look at island culture to the official What’s On tourist guide, we produce design-led print media with higher production values than the competition. 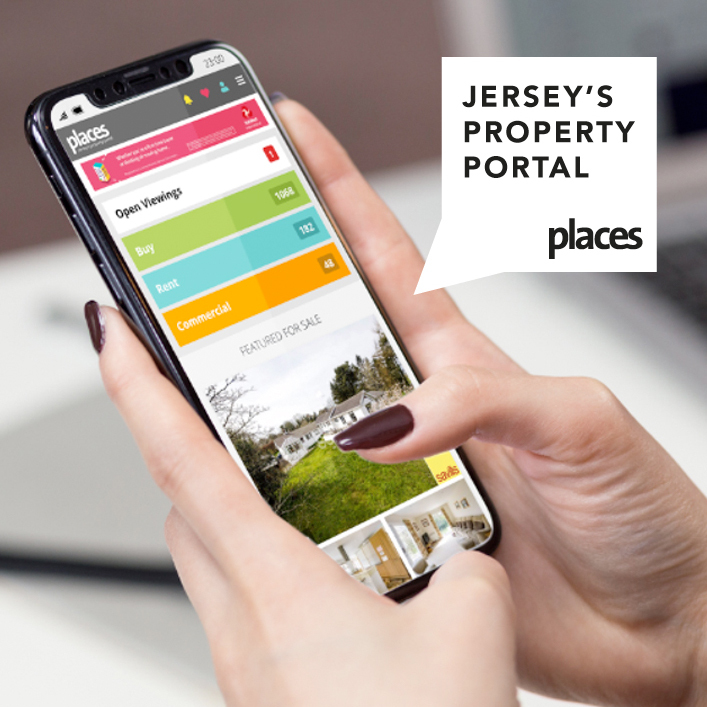 2019 also sees us growing our digital engagement with other platforms to add to our market-leading Places property platform. We make a stand (and book). 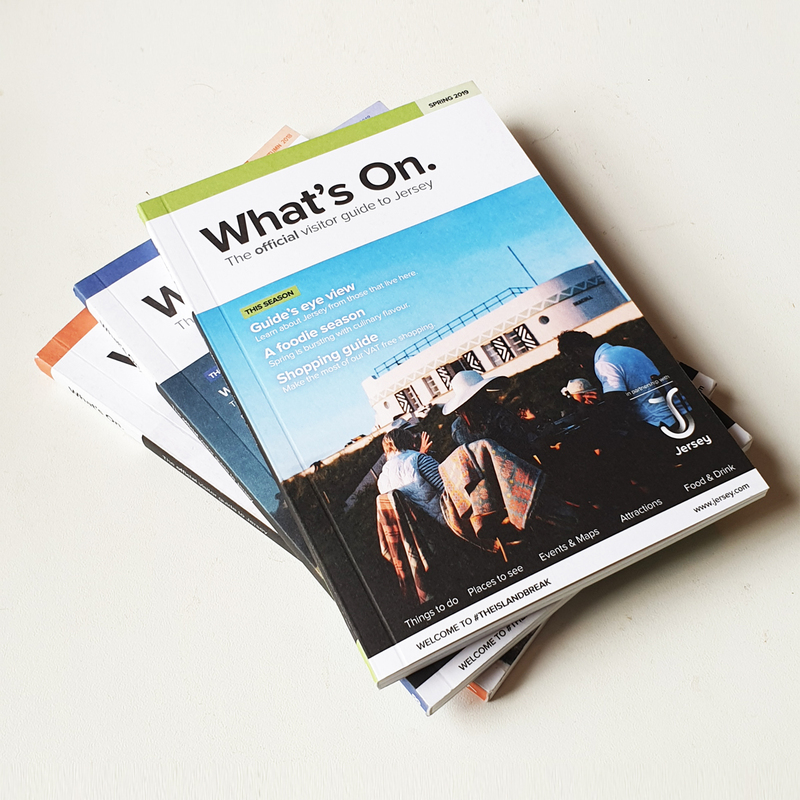 What’s On Spring 2019 is out now! What’s On wins for tourists. 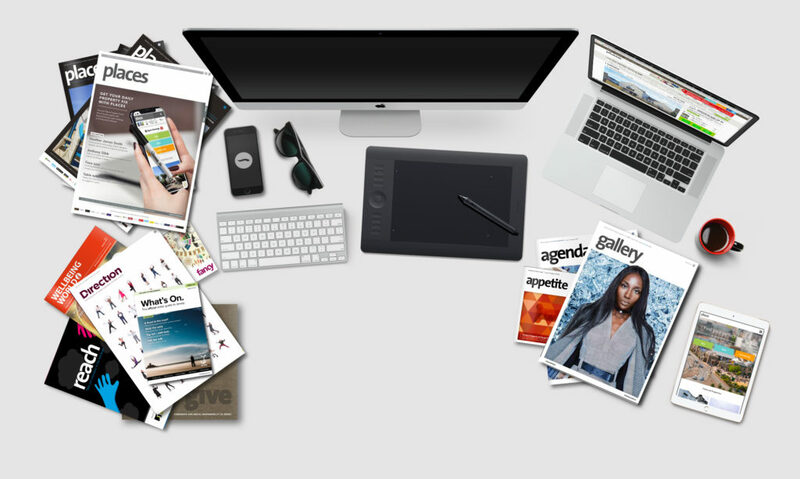 Factory create market-leading media brands for a cross section of interest areas in Jersey, Channel Islands. Factory is the trading name of sixbynine Ltd, a publishing and marketing agency established in Jersey in 2004. We produce creative brand work for clients but are better known by the media titles we produce. 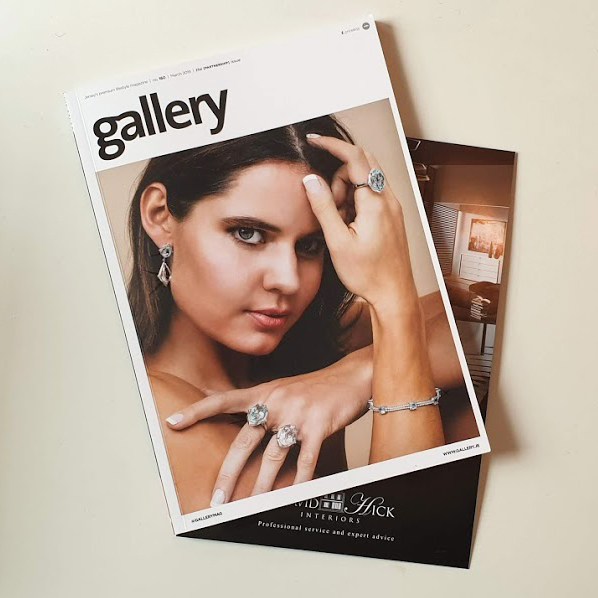 From Gallery, Jersey’s Stylish Monthly to Places Islander, our rural title. From our Appetite foodie annual to our Direction annual careers guide, we produce titles of our own and under contract to other publishers. 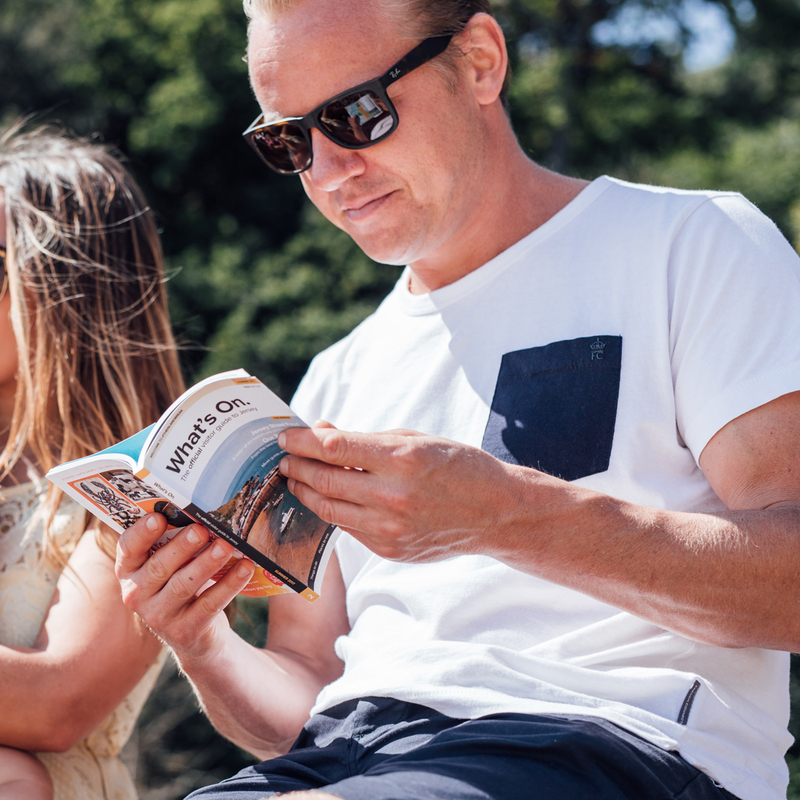 We’re also proud to publish What’s On, the official tourist guide to Jersey. 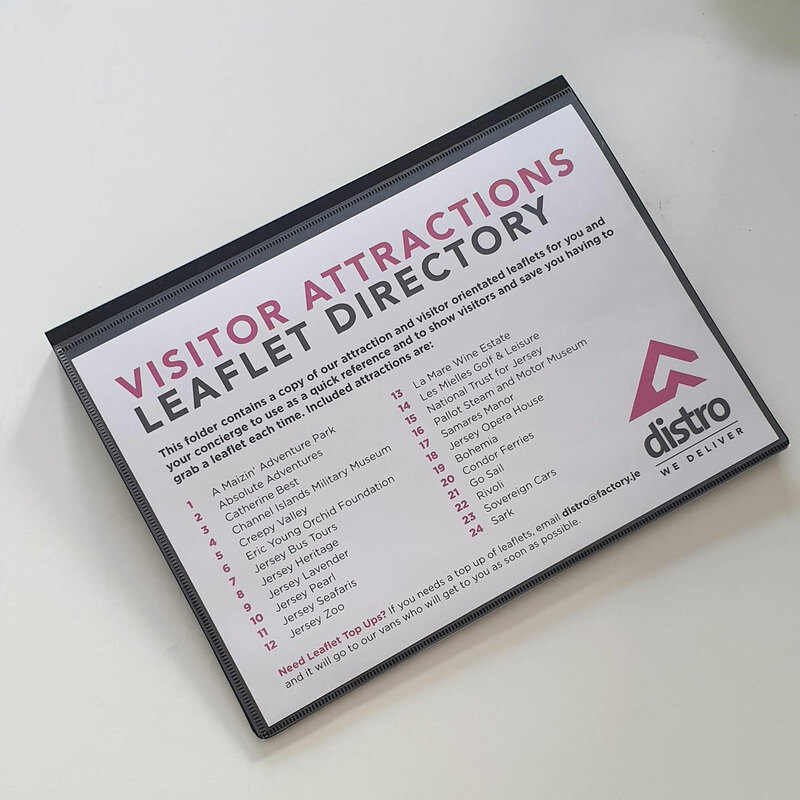 If you’re looking for information on our titles, have a look at the menu above. If you’re just looking for quick rate and date information, view or rate cards email here and our publication archive here. Factory. 10 Minden Street, St Helier, Jersey, JE2 4WR. Factory is a trading style of sixbynine ltd. Registered in Jersey no. 89716.